The oblique and contentious back-and-forth between Tig Notaro and Louis C.K. continues. 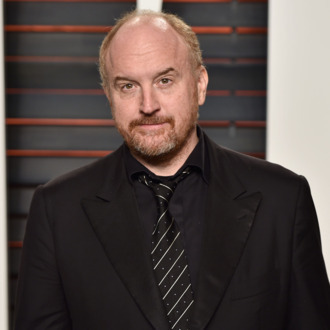 While the Louie star has so far mostly avoided directly addressing controversies surrounding his working relationship with One Mississippi creator Tig Notaro (C.K. is listed as an executive producer on Notaro’s show, and is credited with helping launch her career with the sale of her famous Hello, I Have Cancer stand-up set), the comedian did resurface in the New York Times to briefly reiterate his position on the unsubstantiated rumors that he has repeatedly sexually assaulted women by masturbating in front of them. I have not spoken to Louis in probably going on two years now. I will never hear from Louis C.K. again. Not even after you called him out for the similarities of his SNL sketch? No. I never heard from him. I will never hear from him. Why is his name still attached? Is the intention that after this season, he will remove it? I don’t know. There are so many things I don’t know.